If you want to travel to Largest City in the World, prepare to use up your vacation days because there is more than one record holder. Basically there are multiple ways you can size up urban areas – you can count the number of people or calculate surface area or the density of the city. Whatever your methodology, there is a lot of ground to explore. The municipality that covers the largest surface area or the Most Acreage is New York, which spreads out over 3,353 square miles. For comparison, that is double the size of Luxembourg, Monaco and the Vatican combined. The beating pulse of the metro area is New York City, and although Manhattan covers just about 23 square miles, you can only soak in the immensity of the urban expanse from the heights of a skyscraper, where you can scan the grids of blocks – and the horizons beyond. Times Square, the Empire State Building and Central Park are just a fraction of what the Big Apple has to offer. We suggest you tack on a few days to your voyage to check out the outer boroughs, too. 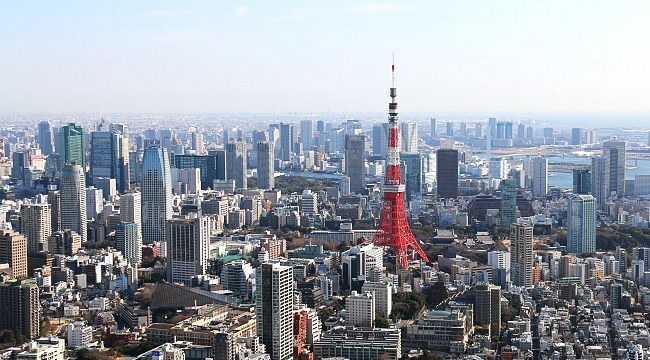 If you are counting heads though – Tokyo ranks as the Most Populous City. In this mega-metropolis, you will encounter neon streetscapes, tremendous malls, karaoke parlors and noodle bars. And with 37 million residents, you can be sure to find some good company. Japan’s capital has so many people, they are notorious for their subway pushers (or oshiya), who shove commuters onto congested trains, and the capsule-size “coffin apartments” – space saving dwellings that are about as appealing as their name. 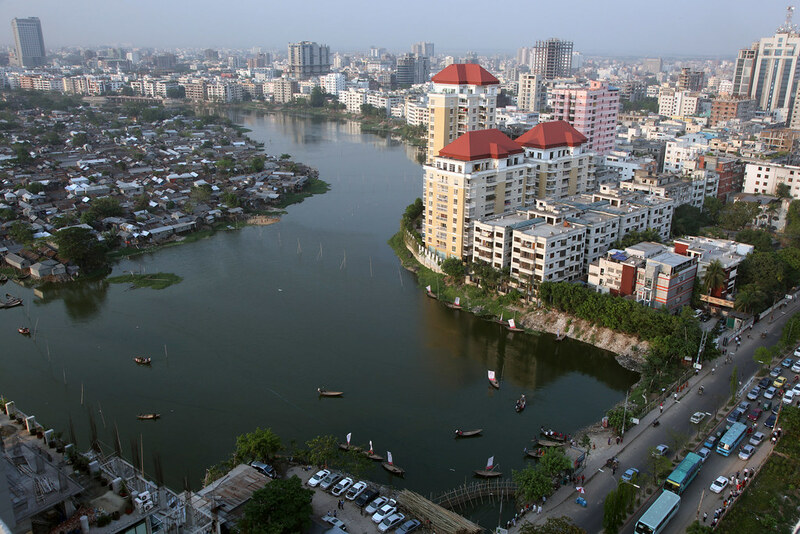 But the honor of the Most Dense City goes to Dhaka, the capital of Bangladesh. And if you thought places such as New York City were an intersection of hustle and bustle, then try expanding your perspective: Dhaka squeezes in 114,300 people per square mile, while New York has just 27,000 in that space. But don’t let that discourage you from venturing out to this historic and beautiful place. Apart from the honking vehicles, non-stop chaos, and a constant construction frenzy, there is a scattering of gorgeous temples, palaces and mosques that you will have the pleasure of visiting – once you get past the bumper to bumper rickshaw jam.